ideal for use in the home, small commercial properties, and recreational vehicles. It is intended to detect leakage of natural gas (methane gas), town gas, and bottled gas (propane gas), coal gas. The unit is designed for AC Powered plug-in applications. 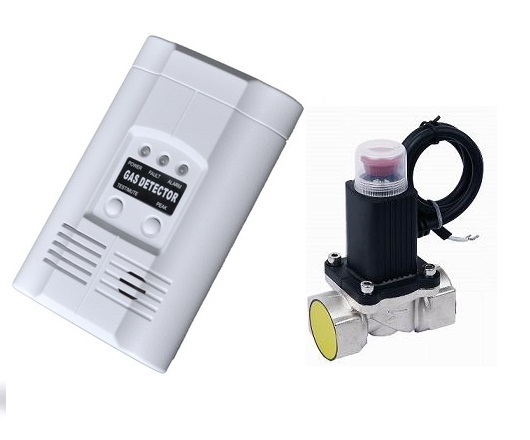 The gas detector can bemounted high (for methane gas) or low (for propane (LPG) gas). It is equipped with a sturdy metal mounting bracket for quick, easy, and secure installation the Gas Safety Equipment. 1.Gas species:methane, LPG, coal gas and other noncorrosive gases.